Many people would agree that a church does not seem to be the usual venue to host a conference about marijuana. But in the U.S., the church’s historical role in being a place where new information reaches a wider audience to influence an action, particularly during the civil rights era, has influenced the latest move by advocates of marijuana. 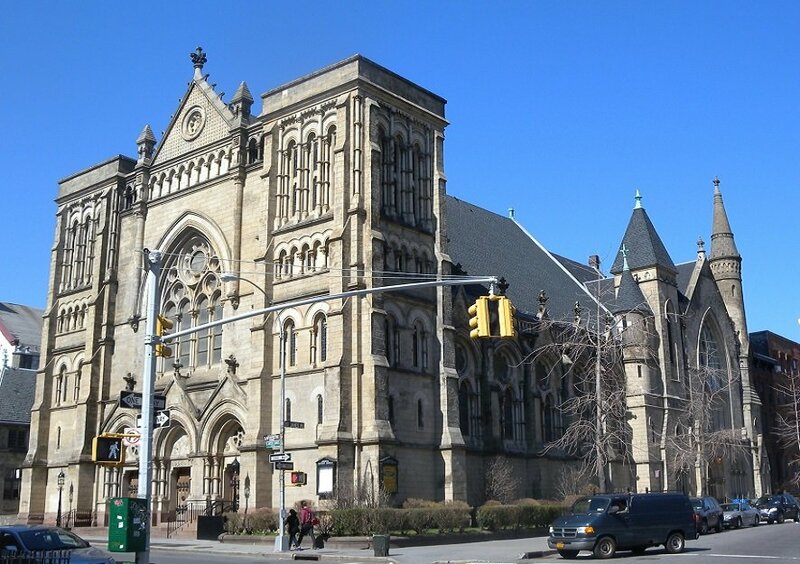 Over the weekend, a national marijuana conference called the “Business of Cannabis Mini Summit” was held at Emmanuel Baptist Church in Clinton Hill, in Brooklyn. The conference, which lasted for about five hours, was organized by Women Grow, an advocacy group created to support women working in the marijuana industry. The event brought about 500 people to the church including some cannabis business owners, lobbyists, as well as, black and brown advocates, according to The Source magazine. A wide range of topics was discussed including how to legalise marijuana in the city and its health benefits. The main aim of the conference, however, was to bring to light the lack of people of colour in the cannabis industry and find ways to address the problem. Event organisers expressed worry that while white and young weed entrepreneurs are making millions with marijuana products out west, black and brown people are being held behind bars for small quantities of the same plant. “There have been a lot of injustices that have happened to communities of colour, and so for us, we want to work with our advocates and our governments to make sure we are correcting the injustices that have happened in the past,” Gia Morón of Women Grow told local media, Pix 11. Spearheaded by Reverend Anthony Trufant, the senior pastor of the Emmanuel Baptist Church (EBC), the cannabis conference also served as a meeting place for people interested in making money in the profit-making industry to connect with experts in the field. “No one would have anticipated that we would have a conversation in a worship space about ‘weed!’” Pastor Trufant who is interested in ensuring equity in the industry told attendees. The conference is being talked about largely because it was the first held in a church. One of the speakers, Dasheeda Dawson, president of Minorities for Medical Marijuana, said the church was a perfect venue for the event. “Church has historically been in our community a place where new information (reaches the community),” she said. Dawson was one of many experts that spoke at a series of panels at the conference. Attendees were educated about growing the plant, getting a job in the industry and acquiring licenses. Some prominent politicians who graced the event included Congressman Hakeem Jefferies, New York State Attorney General, Letitia James, and other personalities who would want to see the cannabis industry as a social equity platform for people of colour.